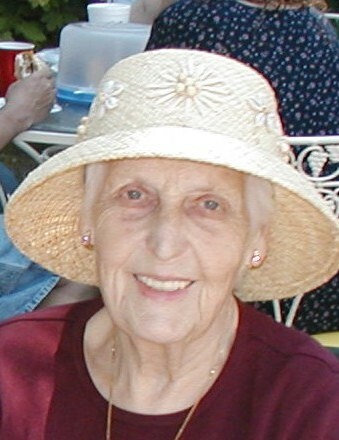 Teresa Feild Earp, of Baltimore, Maryland, passed away peacefully March 25, 2018 in her home surrounded by family. Teresa was born January 26, 1926 to Frank Allen and Rosa Christina (Horn) Feild. She went to Notre Dame Preparatory high school for girls until she married Jack G. Earp of Lamar, MO in 1944 in Hattiesburg, MS. She was a homemaker living in Baltimore, MD where she raised 13 children. Teresa also lived in Lamar, MO and Germany while her husband was in the US Army. Teresa worked with her father at Feild’s Toy and Hobby Shop in Catonsville for many years, until it closed. Teresa is predeceased by her parents, her late husband, her son John G. Earp, her brothers, Frank, William, George, James, Paul Feild, and her sisters, Rosa (Pritchett) and Virginia (Hartley). Teresa is survived by her brothers, Monsignor Martin Feild and Thomas Feild and sister, Marie Ford, 4 sons Frank, Gary, Stephen (Cyndia) and George (Leslie) and 8 daughters, Sandra Nelder (Allen), Donna Dominick, Joanne McColgan, Mary Marah, Helen Frankton, Janet Peters (Paul Galloway), Teresa Brown (John White), and Deborah Winkelman. Teresa is also survived by many grandchildren and great children. Visitation will be held at Candle Light Funeral Home in Catonsville on Monday, April 2, 2018 between 5 - 7 pm. Funeral service will be held at St. Mark Chapel, Catonsville, Maryland on Tuesday April 3, 2018 at 10:00 am with Monsignor Martin Feild, officiating. Burial will follow at another time and day at Garrison Forest Veterans Cemetery in Owings Mills, MD. 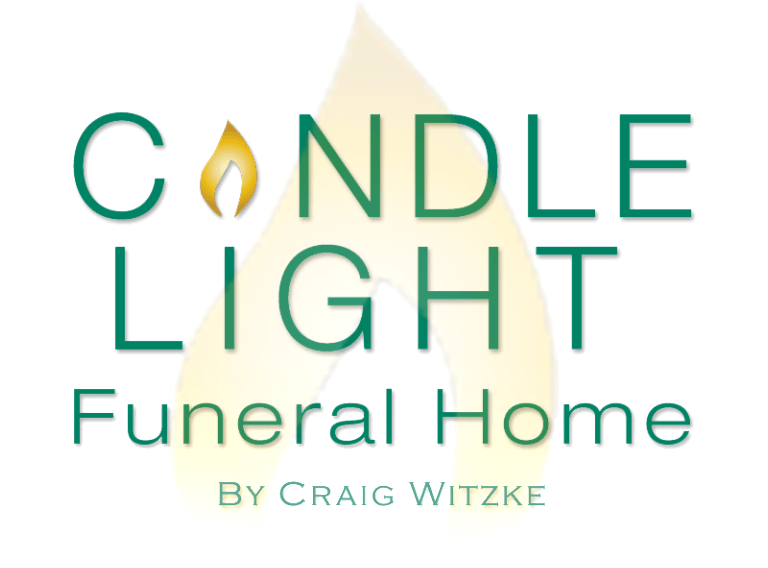 For those desiring, memorial donations may be made to St. Mark, 30 Melvin Avenue, Catonsville, MD 21228 and Heartland Hospice, 4 East Rolling Crossroads, Suite 307, Catonsville, MD 21228.